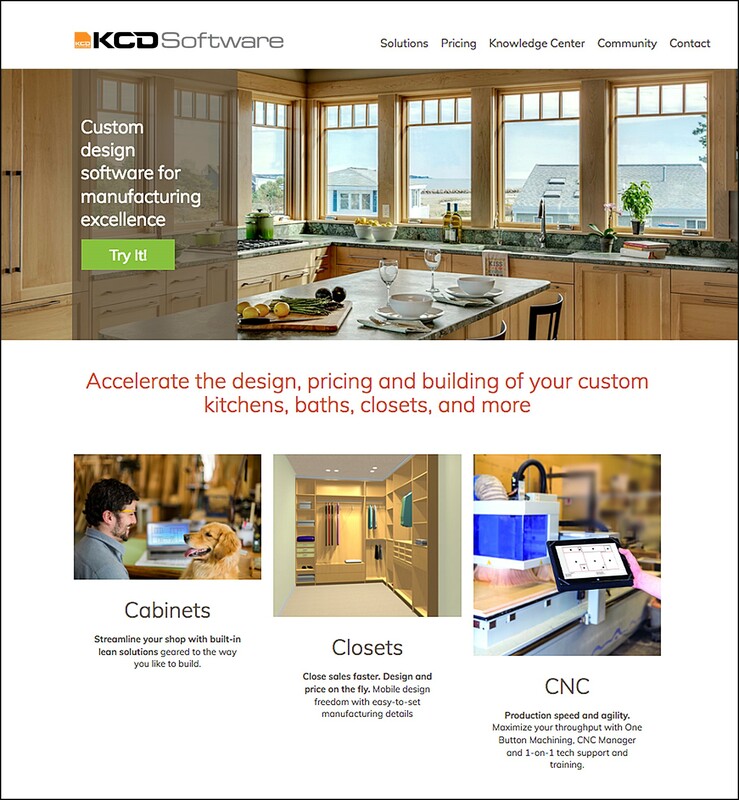 SOUTH YARMOUTH, MA -- KCD Software, a leading provider of professional custom woodworking and design-to-CNC software for the cabinet and closet industries, announced the launch of its newly designed website at http://kcdsoftware.com. The completely revamped website features a simplified and streamlined design, improved functionality and enriched content areas. 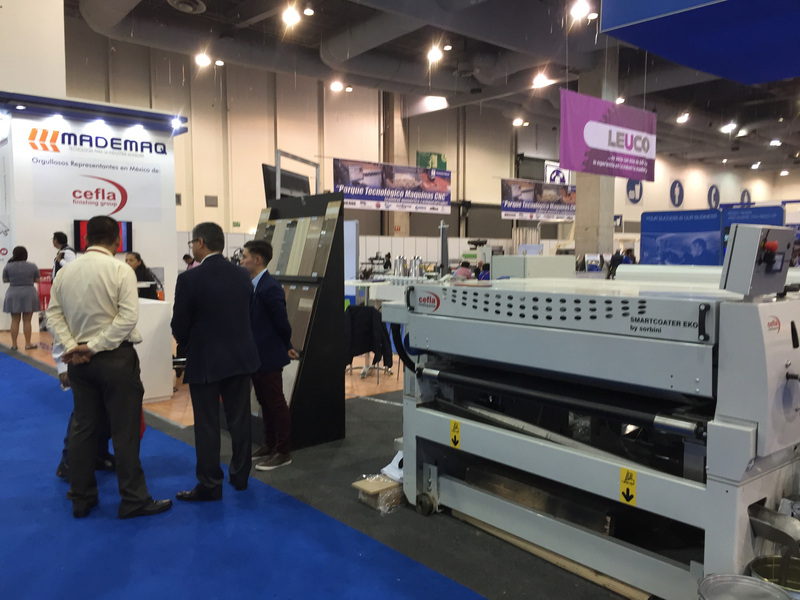 It’s designed to support cabinet and closet making professionals to make well informed decisions about their custom software technology needs and goals. Visitors to the site can also find clear and easy to understand software tutorials and training videos, solutions-based product information and industry articles and trends. 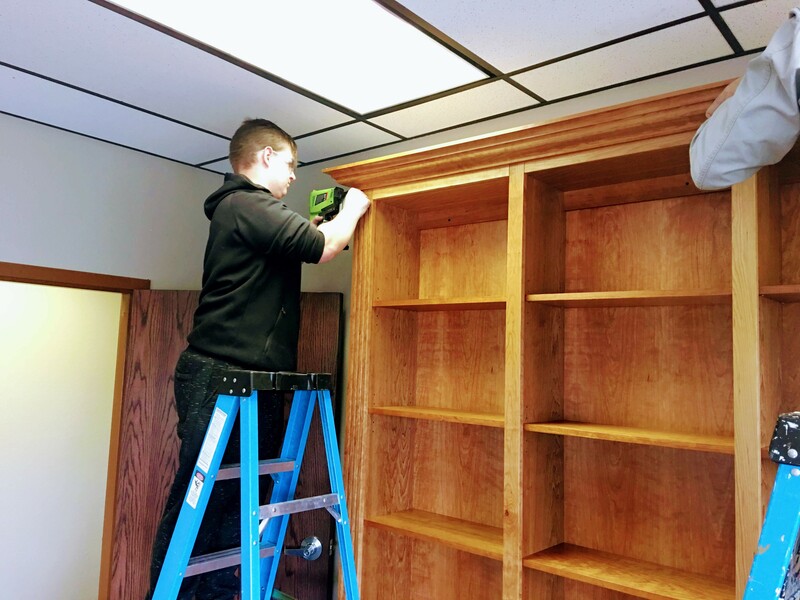 KCD Software has manufactured powerful and easy-to-use design-to-manufacturing software for custom builders, renovators, cabinetmakers and closet makers for more than 30 years. The company says it continues to invest time and resources into the ongoing success of their customers, providing innovative software solutions, free updates, no annual maintenance fees, free phone support, trainings and one-on-one customer assistance.